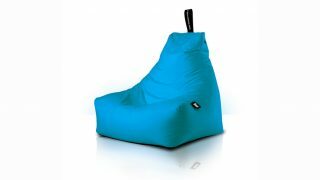 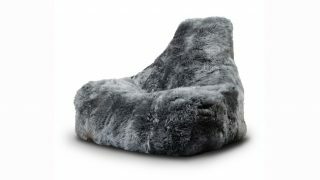 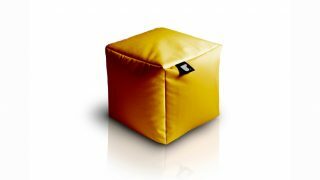 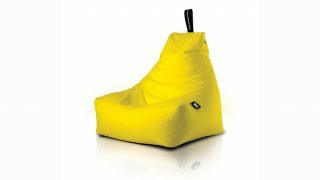 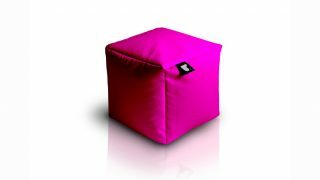 Funky Bean Bag at The Ultimate Living Company inc shipping. 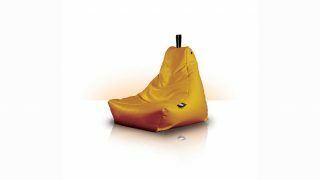 All the durability, comfort and colour of the B-bag squeezed into a handy, multifunctional cube. 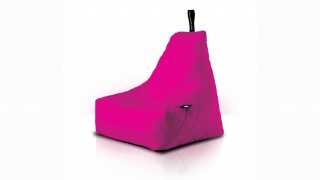 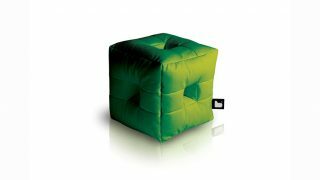 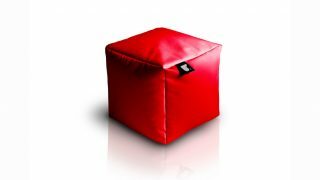 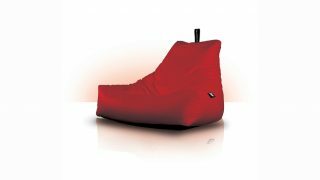 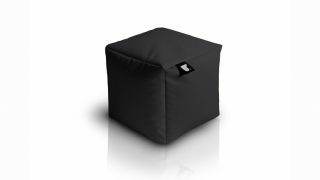 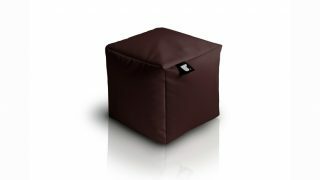 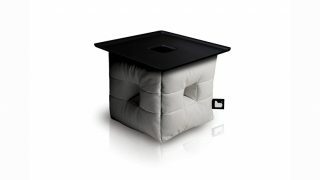 The ultimate seat for your feet The b-box completes your extreme lounging experience in style.